Online shopping is extremely convenient. By shopping online, we have access to more products and more deals than ever before. With a simple online transaction, the obscure book you’ve been searching for at book shops for months or the perfect toothbrush can be delivered right to your door. 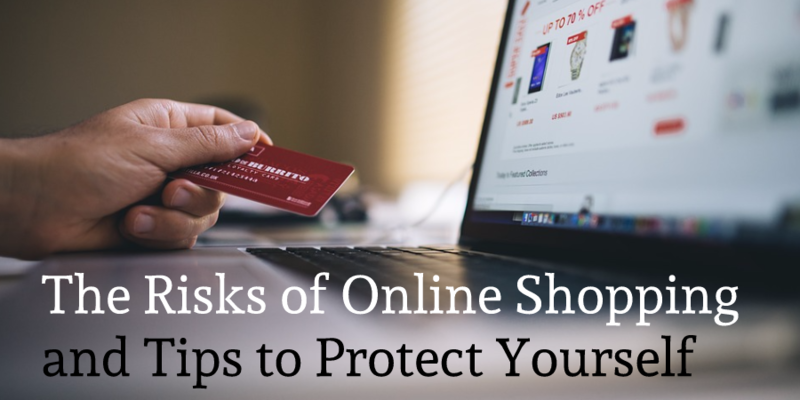 This convenience comes with risks: many online stores require you to create an account, enter your street address, and enter your credit card number or sign in to PayPal. Online shoppers must be vigilant and ensure that the store they are trusting with their personal information is secure and will not ‘remember’ your credit card information for ‘faster checkouts in the future’. Managing unique passwords for every online store is impossible without a password manager. Taking advantage of Amazon’s 2FA (i.e., FIDO U2F or one time passwords) is impossible without an app or hardware device. Ensuring your PayPal password is unique, long, and complex is essential. If you use the same password for PayPal as any other online account, you are vulnerable. Bluink Key is essential for those who want to shop online securely. With Bluink Key, you can store your credit card information, your PayPal login, and all of your shopping accounts safely on your phone. Users don’t trust their browser to remember their credit card number for them. Bluink Key keeps it secure alongside the other credentials you need to complete online transactions. Bluink Key users do not need to take out their wallet and type in their card number each time they make a purchase. Bluink Key stores your credit card information, all of your account logins, your FIDO Keys, one time passwords, and machine logins on your smartphone, not in the cloud. Take advantage of websites that offer 2FA. You can add a FIDO U2F key or a one time password to your Amazon account to ensure that only you can access your account. Visit this article to set this up. Ensure that your PayPal password is unique, long, and complex. The Bluink Key app can generate an extremely secure unique password for your PayPal account. Create unique passwords for every account. This is easily managed with Bluink Key, storing all of your credentials safely on your phone, not in the cloud. Ensure that your browser does not save your credit card number. Allow Bluink Key to store it for you so that you can quickly use it without finding your physical card.